Yes, the Democrats are back in control of the House of Representatives as a wave of blue washed over the midterm elections to break an 8 year stint of one-party rule in Congress. However, it was not all blue, as the Republicans managed to expand their majority in the Senate, leaving a decidedly mixed result overall. So, what does all of this mean going forward? With the Democrats running the House they will be able to block a great deal of President Trump’s agenda and drown him in a sea of investigations and inquisitions – Trump’s legal team better gear up! With Republicans tightening their grip on the senate, President Trump can continue to appoint judges and push a more conservative approach in the judiciary branch. This all sounds very divided, but whats the effect on markets? Historically, a split Congress has actually been good for markets. It tends to keep political overreach in check, stopping far left or far right policies from being passed, landing in a more stable middle ground. Stability will be good for equity markets, broadly speaking. Democrats are likely to block Trump’s plans for further tax cuts that would have made the economy vulnerable to more aggressive Fed rate hikes and only increased the deficit. 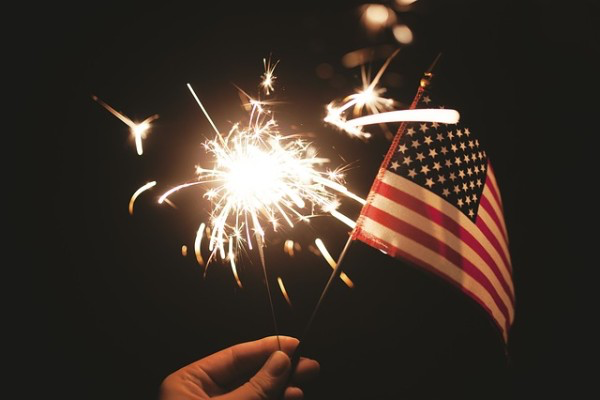 As the markets adjust to the news we may see a marginally weaker dollar (making U.S. exports cheaper) which is good for US equities and the benchmark index, the S&P 500. Perhaps the buyers may return the the lush U.S. pastures sooner than we thought! 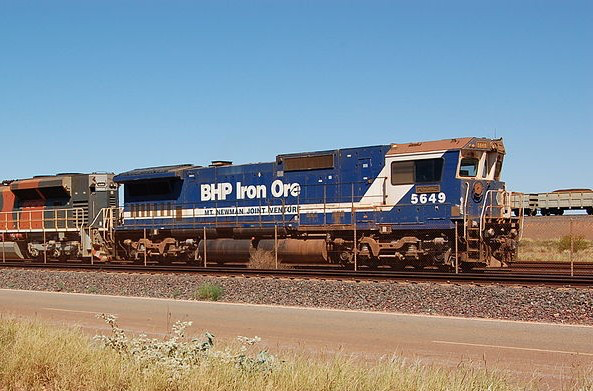 Australian Commodities producer, BHP Biliton, was forced to derail a runaway train filled with 6 metric tons of iron ore yesterday at speeds nearing 100km/h, and it made one heck of a mess. The crash destroyed roughly 1.5km of rail track in an important transit route through Western Australia before heading to China and Japan. BHP have said that the spill should take around a week or more to mop up and that they would take from their reserves to cover for the immediate supply shortage – quick thinking Aussies. BHP’s share price has remained unchanged for now, but all eyes are on the price of iron ore which erased early gains after the news broke. if BHP cannot get operations back online quickly enough, China’s ore reserves will dwindle, pushing prices up as the supply tightens. 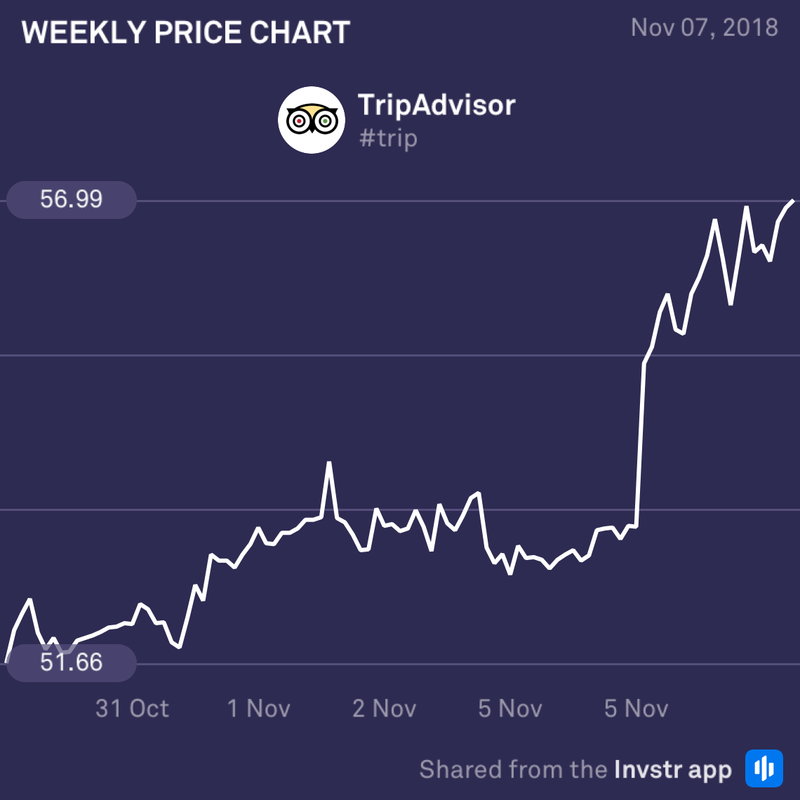 The impending Thanksgiving and Christmas holiday season has brought some renewed life to travel company, Trip Advisor, with prices climbing rapidly at the start of the week. 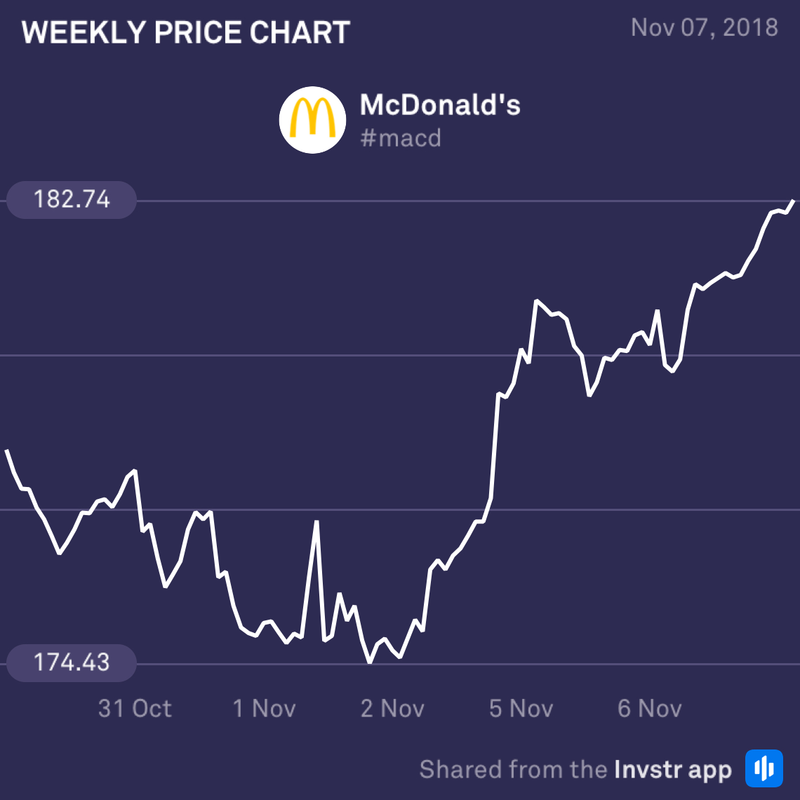 buyers have managed to break the sell-off spree started in July and are looking to push prices back up to the year’s high at $59.87. Holiday season here we come!